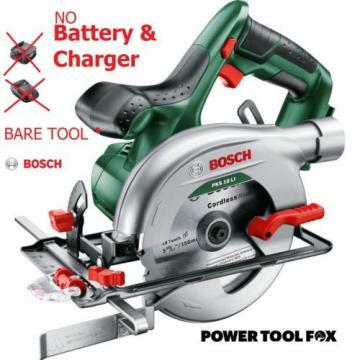 Welcome To Bosstars Power Tools And Parts Store. 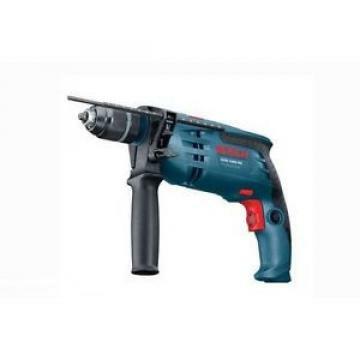 We offer a huge selection of New and Used Power Tools as well as Parts and Accessories for Cordless Drills, Air Nailers, Electric Drills, Saws, Rotary Hammers, Demo/Jackhammers and much much more!! We have a large inventory that we are bringing into our store as fast as we can. 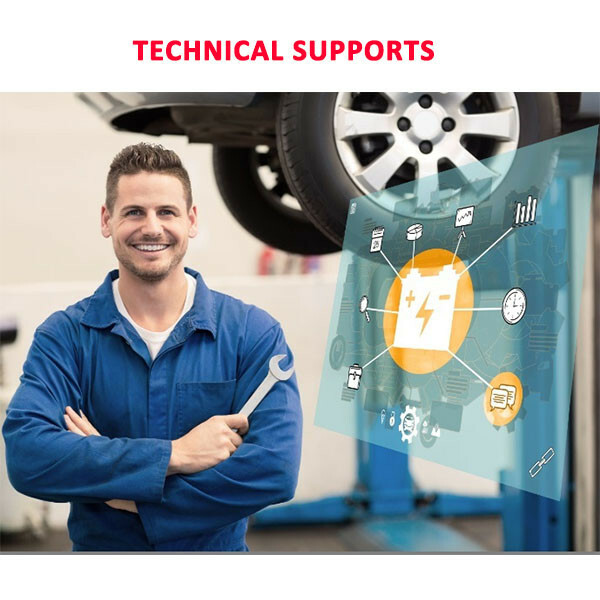 If you are looking for tools, parts, accessories etc. that we dont show in our store, chances are we have it or can get it quickly. Just let us know!!! BEWARE OF AFTERMARKET AND REFURBISHED BATTERIES!! 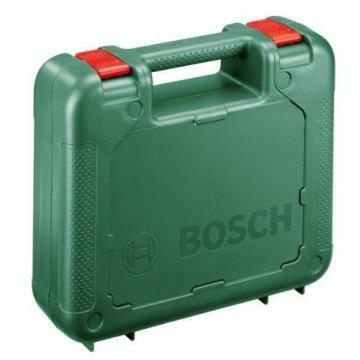 We sell only Genuine Bosch batteries with the Bosch logo on it. 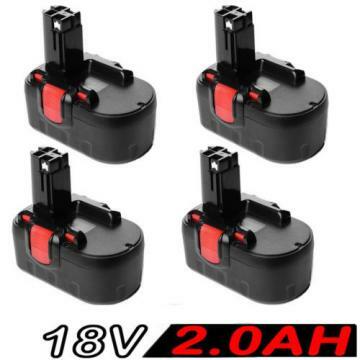 Almost all of the Sellers on E-Bay are selling aftermarket batteries. They have cheap cells inside them and will not last very long. If the battery doesnt say Bosch on it, then it is an aftermarket battery. Buy the real genuine batteries here!!! Condition: Brand New. Genuine Bosch 12V BlueCore Battery. Well-constructed, tough, dependable battery. Guaranteed not to have any problems. We ship using US Postal Service. Items will be shipped in 1 BUSINESS DAY after we receive payment. For international customers, PayPal is the only method of payment accepted. Additional local duties, taxes and import expenses may apply once item enters country.